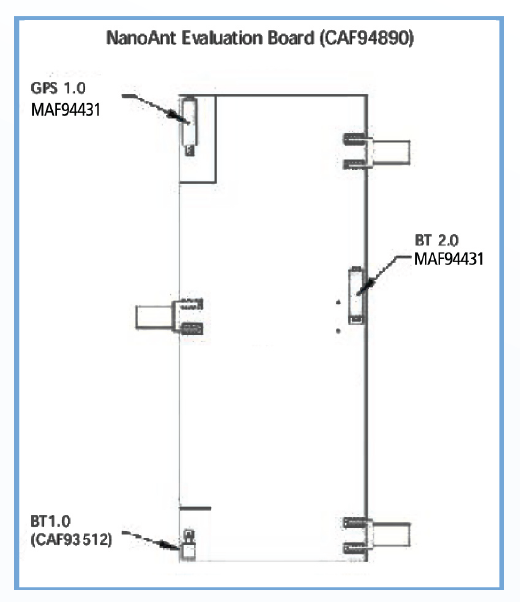 The NanoAntTM BT 2.0 can be used in applications including 802.11 b/g and 802.11n MIMO. It comes in a miniature SMT package (10mm x 3mm x 4mm) and is available on tape and reel. 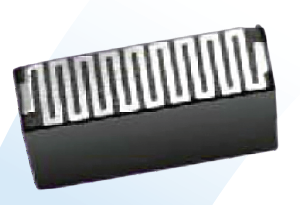 The antenna is an electrically small antenna exhibiting an omnidirectional radiation pattern. Optimized performance can be achieved utilizing the Laird Technologies provided matching circuit. A unique feature of this antenna is its ability to be mounted directly over a ground planecreating a significant advantage to a system design.